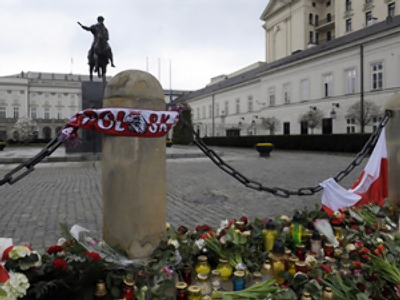 Russia has passed on documents regarding the April plane crash that killed Polish President Lech Kaczynski to Polish authorities. On Thursday Russian prosecutors handed to the Polish delegation led by Chief Military Prosecutor Krzysztof Parulski eleven volumes of material related to the Tu-154 airplane crash with Polish president Lech Kaczynski and other top officials onboard in April. According to Deputy Prosecutor General Aleksandr Zvyagintsev, who took part in the procedure, the documents contain protocols of witness statements and an amateur video taken on a mobile phone which shows the crash, RIA Novosti news agency reported. He added that more documents are soon to come which include results of the medical tests, documents and objects from the site of the crash. “We have decided to make the documents passage procedure transparent and open,” Zvyagintsev said. 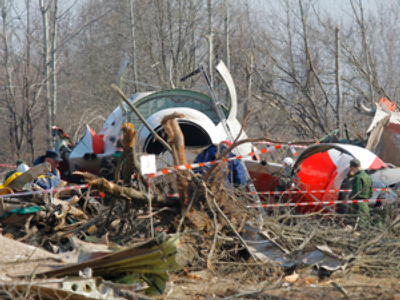 Poland’s Parulski suggested that the investigation of the accident will take place both in Russia and Poland and is expected to take a long time. He pointed that as a result of investigation some people are likely to be criminally prosecuted. Parulsky added that all documents which the delegation received on Thursday will be immediately sent to Poland, translated and then given to investigators. 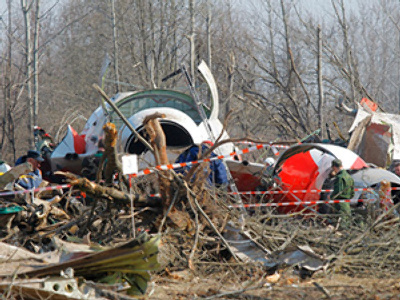 The plane with Lech Kaczynski on board crashed on April 10 near the Russian city of Smolensk. The disaster has claimed lives of 96 people, including 88 passengers and eight crew members. The delegation was going to mark 70 years since 20,000 Polish officers were massacred at Katyn. Polish and Russian investigators are involved in investigation.